ArenaNet just announced Path of Fire, the new expansion for Guild Wars 2 due for release on September 22nd. Given that Guild Wars 2 is now free-to-play, you will just need to purchase Path of Fire to access the game. There are three options: a Standard Edition, priced at $29.99; a Deluxe Edition, priced at $54.99; an Ultimate Edition, priced at $74.99. Luckily, a free Path of Fire PvE weekend experience will be available from Friday, August 11 through Sunday, August 13, giving you a chance to sample the Path of Fire expansion. 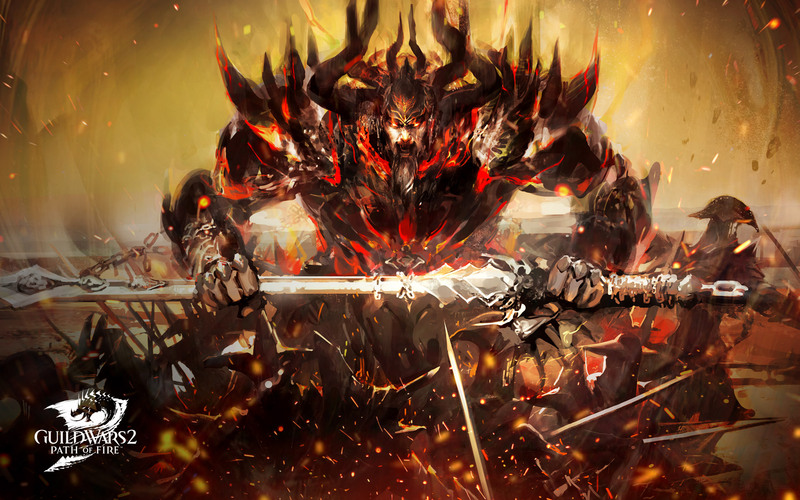 Check a more detailed overview of the new features coming to Guild Wars 2 below.